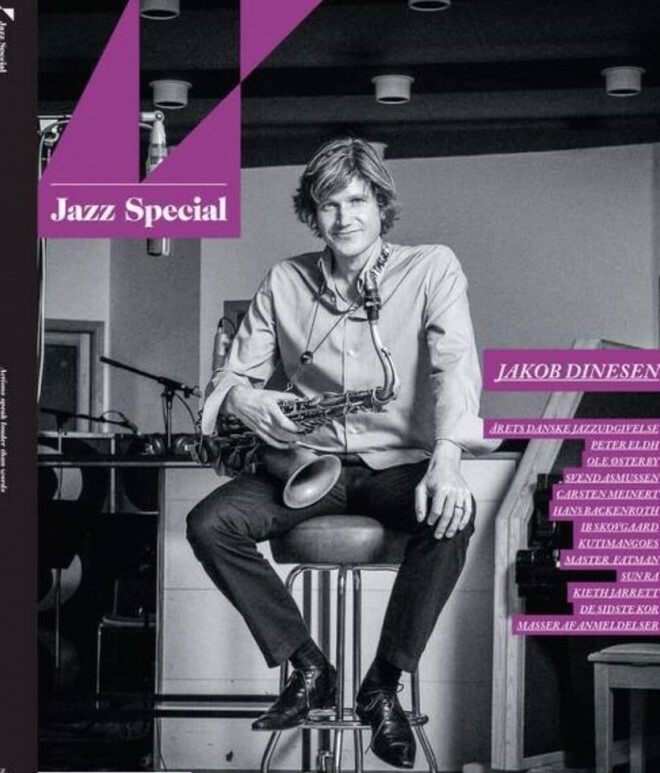 Congratulations to Denmark’s leading tenor saxophonist, Jakob Dinesen, for having his album elected 'Album of the Year' by Jazz Special magazine. Jakob is a two-time Grammy winner, mentored by Rob Rockwell and Frederik Lundin. This album comprised his interpretaiton of a few well-known tunes and his original compositions. 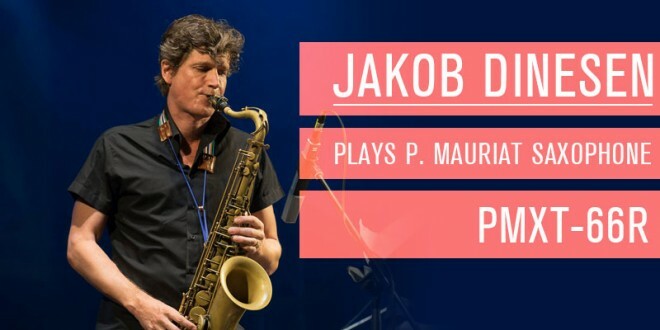 Jakob plays PMauriat Tenor sax 66R. JodyJazz’s First “Top Global Customer Award” was given at the 2019 Winter NAMM Show. The award was presented to P. Mauriat by Jody Espina, founder and president of JodyJazz, in recognition of exceptional sales performance in 2018. P. Mauriat’s latest artist model - the PMST-600XJ! Here’s to the ones who dream, P. Mauriat’s latest artist model - the PMST-600XJ! P. Mauriat endorser Marco Pignataro Jazzet Album entiled "Almas Antiguas"